Holidays, life changes, and popular events have something in common: they all need great food. Whether it's the Big Game or Thanksgiving Day or something in between, there's a huge opportunity for your restaurant to make the day special for your diners. Here are a few marketing ideas to capitalize on the major demand that big events bring. Brag about your catering/take-out/delivery services. Even when celebrations are home-grown, the hosts might still need a little help. 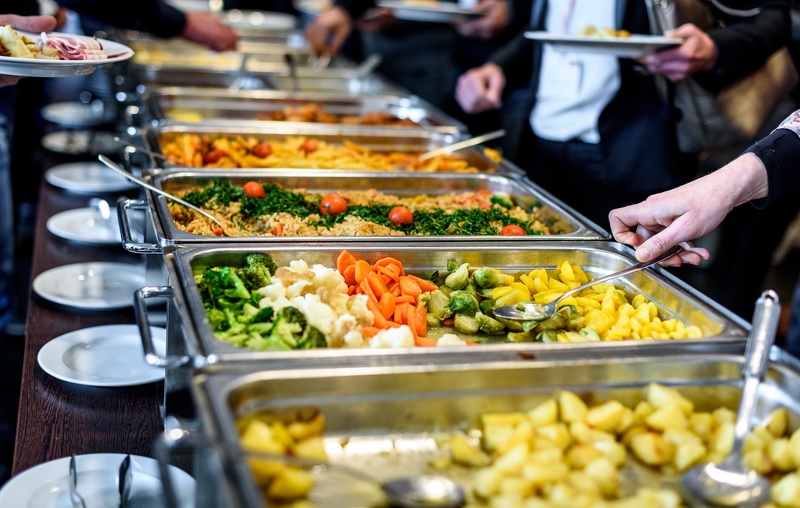 Anticipate major events (holiday parties, graduations, Thanksgiving dinner) and let your customers know in advance that you can make their life a little simpler by bringing the food. Create a memorable in-house experience. If customers can't get to the party, bring the party to them! Stream the big game or series finale on your screens and make an evening of it. Extra seating, games, live music... there are lots of ways to make the night feel special. Extend your hours. Try keeping your venue open for a few hours after the event, assuming you can handle the extra staffing needs. You can host the unofficial afterparty and capture extra traffic that your competitors might be missing. Remind customers to make reservations. Special holidays like Mother's Day or New Year's Eve are popular for going out and enjoying a great meal. 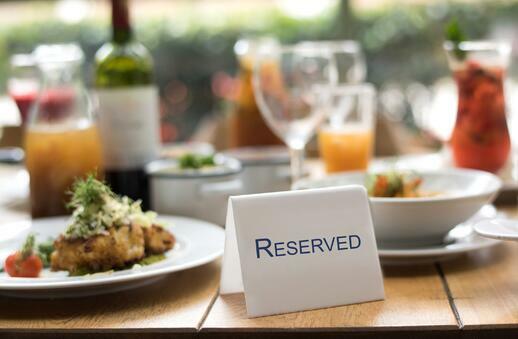 A few weeks ahead of time, remind your biggest fans that they should book a table early. They'll feel like insiders and get the message that your venue is in high demand. They won't want to miss out! Offer a themed deal. Every place in town might be competing for business, so discounts are the name of the game. Stand out from the crowd with an offer that ties into the event. Maybe it's a festive discount code or a special freebie if the home team scores big. As long as it creates value for your customers, it's a win! Craft a special cocktail. Encourage one of your top bartenders to concoct something new and exciting. This is a great opportunity to showcase seasonal flavors and fun garnishes. Give the drink a clever name, let your customers know that it's a limited edition item, and they won't be able to resist. If you need inspiration, try one of our four profitable drinks for the holiday season. Feature menu items that relate to the event. Sometimes there's no need to spend time on a new creation. If your menu already boasts an item that relates to the theme, let everyone know! Maybe you have the perfect Valentine's Day dessert or handmade margaritas for Cinco de Mayo. Or you could make slight tweaks to colors or flavor profiles just for the occasion. Big events offer big opportunities for your business. Craft a winning marketing strategy by trying one or more of these tactics. Then spread the word to your biggest fans! With a mobile app from Boelter Blue, you can reach your customers right where they are: on their phones. Contact the Boelter Blue team to get started today.